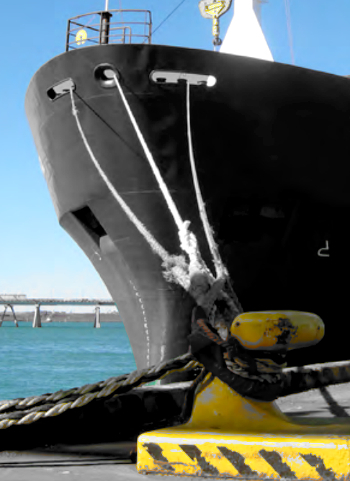 The deal essentially gave Port Botany a 50-year monopoly as the state's sole container terminal, and was “not disclosed to the public or the parliament” ahead of the 2013 privatisation. The upper house's public works committee has gone back over the port commitment deeds between the NSW Government and NSW Ports over the privatisation of Port Botany and Port Kembla on a 98-year lease for $5.1 billion. “The port commitment deeds including the conditions of sale and the levy were not disclosed to the public or the parliament,” the committee stated in its final report released on Monday. The competition watchdog instituted proceedings in the Federal Court against NSW Ports late last year, alleging that agreements it entered into with the Coalition government in 2013 were “anti-competitive and illegal”, ACCC chair Rod Sims said. The public works committee has called for another inquiry at the conclusion of the Federal Court case with the ACCC. It also recommended official investigations of freight rail options between the ports of Botany, Newcastle and Kembla and the state's ports policy.